Q Sea BV is a sister organisation of Skilltrade. 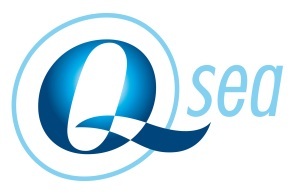 The service of Q Sea is based on an international network of clients and people who we have served in the hydrographic survey industry for many years. The business remains personal with a technical approach to support the industry with Senior Personnel.